Certifact Services Ltd is an independent provider of water hygiene, water treatment and related services across the UK. 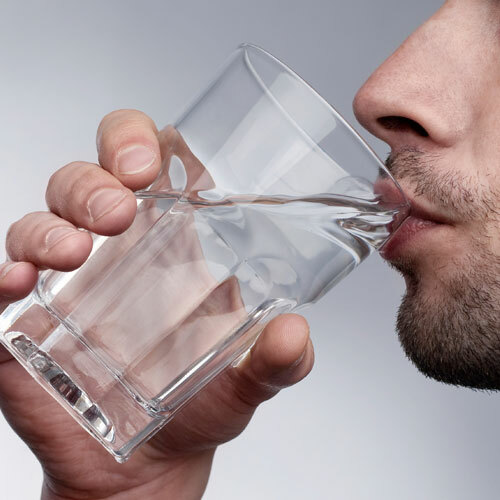 Poor quality water and air can present risks to workers’ health and wellbeing. A duty of care exists to ensure that employers assess these risks and undertake the right level of testing, treatment and monitoring to reduce them. Certifact provides a comprehensive and reliable service to help you discharge these duties. Looking for a reliable provider of water hygiene and treatment services? 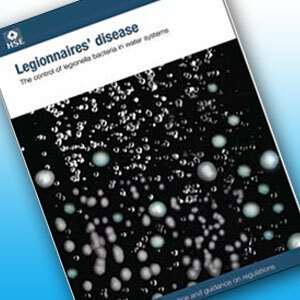 Need good advice on how to protect against Legionnaires' disease? ACoP L8, the code for Legionella, changed in 2013, need advice? There are numerous bacteria and other uninvited visitors in water and air. 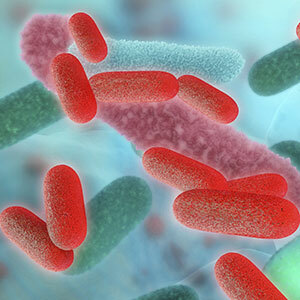 Many of these such as the well known Legionella are hazardous to human health and wellbeing; others can cause damage and inefficiency within water systems and so unnecessary expense. 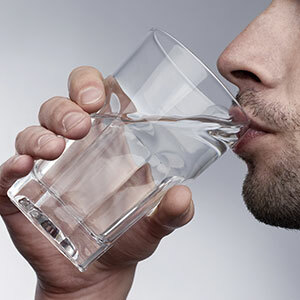 As an employer or duty holder you will need thorough risk assessments and then a suitable regime of testing, monitoring and treatment for both potable water and that within closed systems. Certifact employs an experienced team of professionals to provide a comprehensive and reliable service, helping you discharge your duty of care. Looking for a job in water hygiene? Experienced professional looking for a new role? Visit careers. Seth joins us as our new Technical & Compliance Engineer. We are pleased to welcome Sam to the Certifact team as our most recent Water Treatment Technician.